Books and articles are also linked to unit entries in the Badge Register. 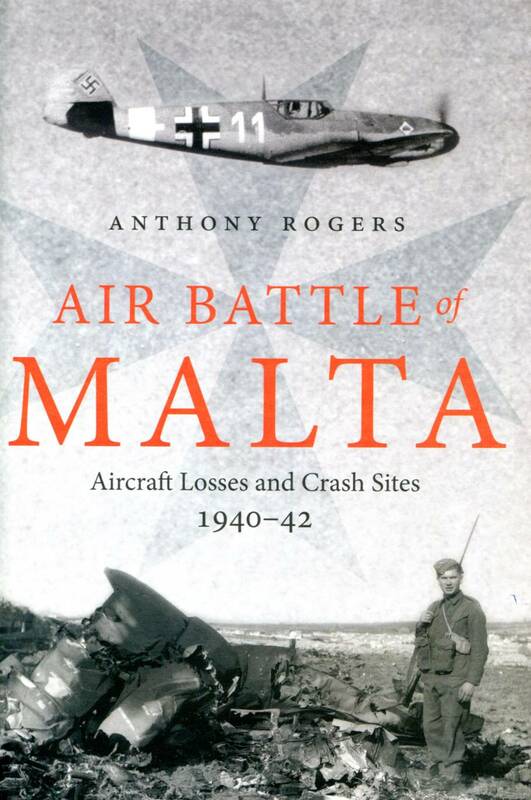 This book takes a different look at Malta to the many already published, and whilst you can still discern the ebb and flow of the campaign from its pages, it is not a historic account but rather a more human story in that it details the 200 or so ‘final sorties’ that ended in ‘aviation losses’ in the Maltese Islands. It covers both RAF and axis losses; the first entry is for 10 July 1940, with an S.79, and the last is 25 December 1942, a Beaufighter of 227 Squadron. 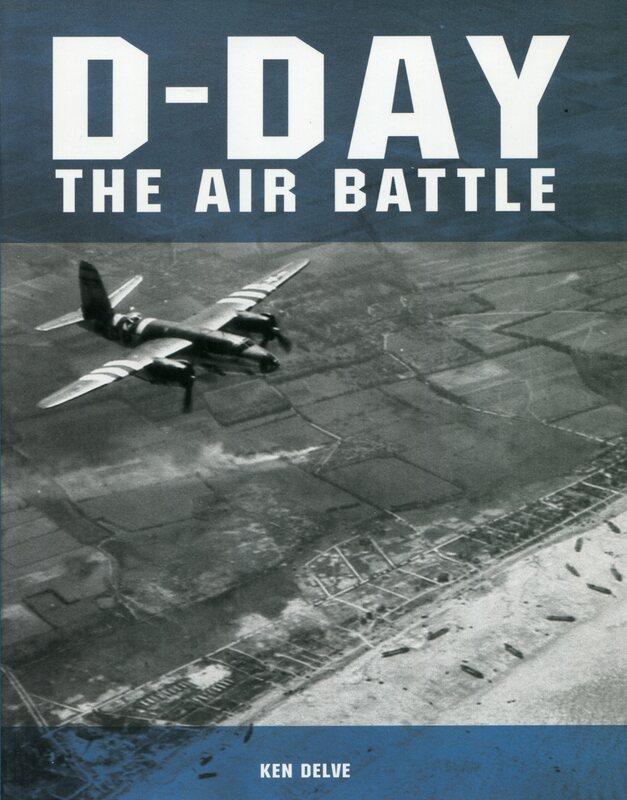 My initial reaction to the figure 200 was that this must be too low, as Malta was claiming 1,000 victories before the end date of this book, and the RAF lost large numbers of aircraft as well, although many of those were ground losses … but as the author points out ‘many of 1,000+ disappeared over the Mediterranean’ and he concentrates on the 200 for which there are wreck sites and details. Each loss is given a short context of mission, and includes details of the combat / loss and the crash location. The author has done well to uncover the detail, especially when official records are either poor in detail or contradictory. Combat reports, personal accounts and gallantry award citations are used to ‘flesh out’ many of the entries. The book also includes a central section with a selection of photographs (53), most of which are of aircrew or crash sites. The map showing crash locations is interesting and shows that whilst there are obvious concentrations, such as around Luqa, aircraft came down over much of Malta and the surrounding sea. The main appendix is a chronological list of the losses, with date, aircraft type, crew names, unit and crash location. The crew lost marks fatalities and it would have been interesting to include mark for injured, and also grave location (the Commonwealth War Graves commission lists all RAF graves) – but this is a minor point, and perhaps because this reviewer is researching RAF casualties!